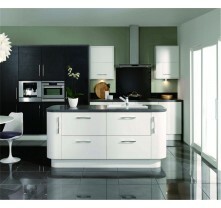 provide the ambry as customer required. 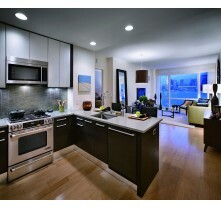 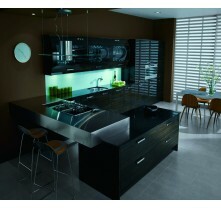 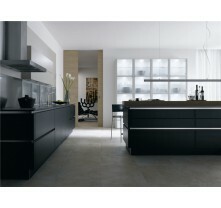 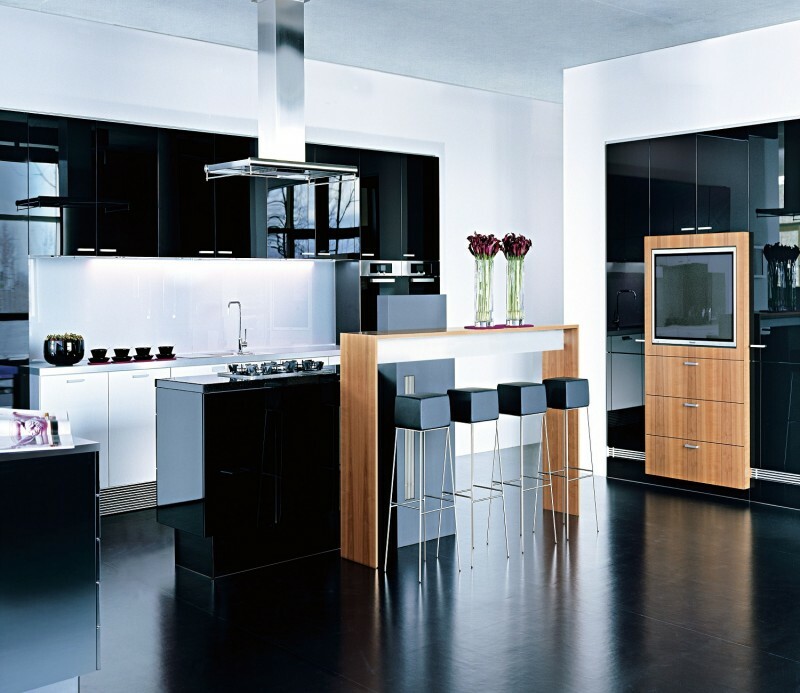 it or not, we are the leader in the area of the customize kitchen cabinet. 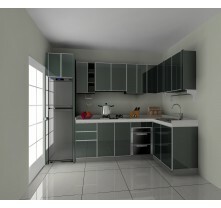 esign allowing your kitchen space to be maximized.